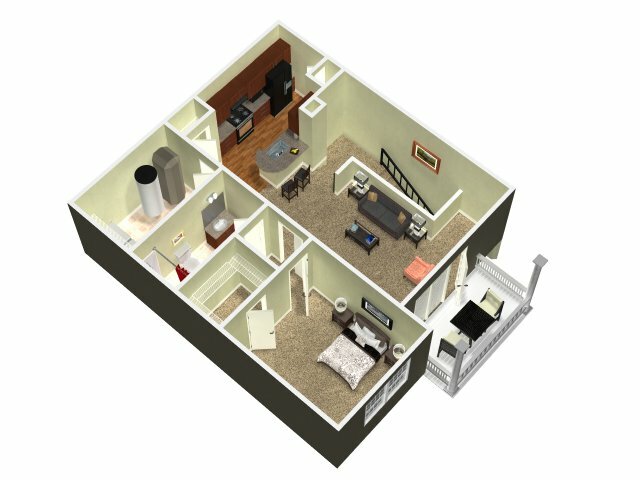 The Madison New Britain offers luxurious one- and two- bedroom apartments. 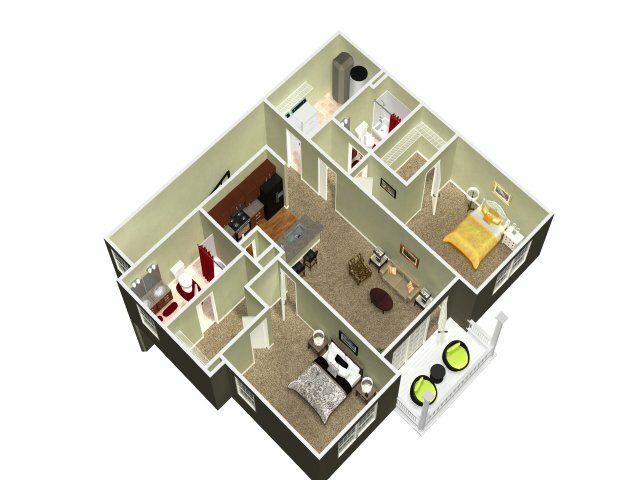 Check our availability in real time below. 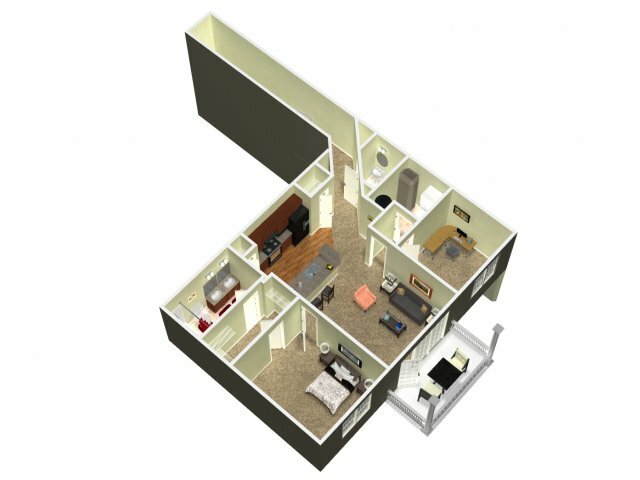 Select a layout and see what move-in dates are available. 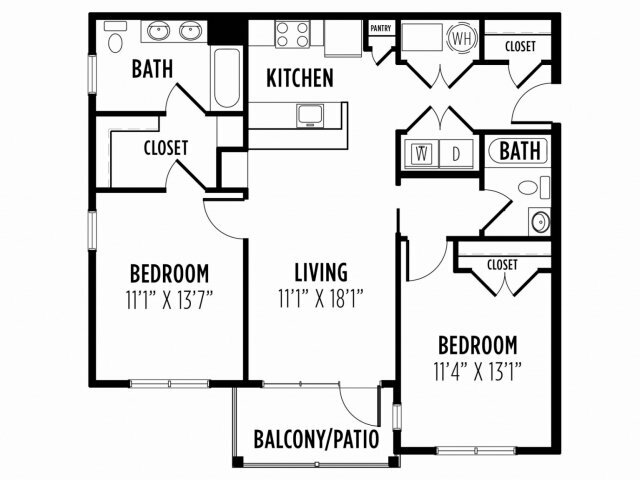 With twenty-three different floor-plans, we're sure to have the perfect floor-plan for you! 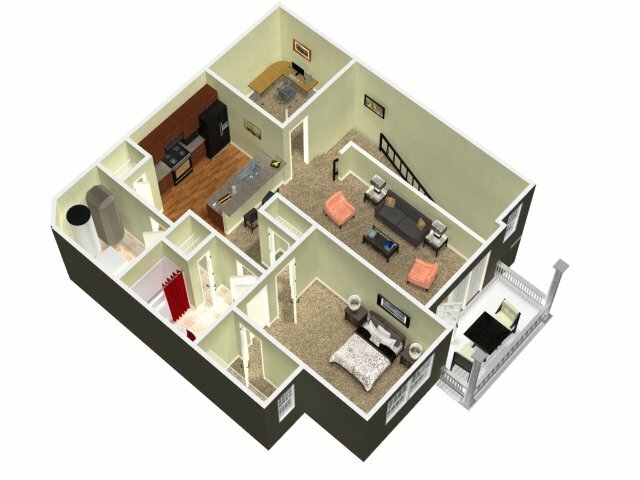 The opulence of our spacious apartments will have you feeling at home in no time. 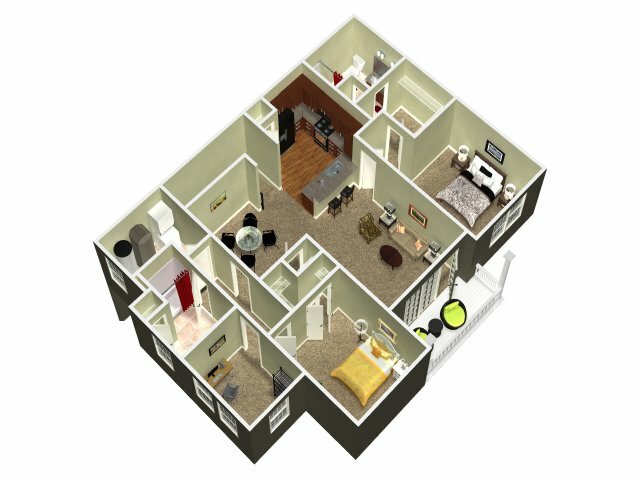 Let the light filter in through your large windows and enjoy the elegance of nine-foot ceilings, granite counter-tops, and maple cabinetry. 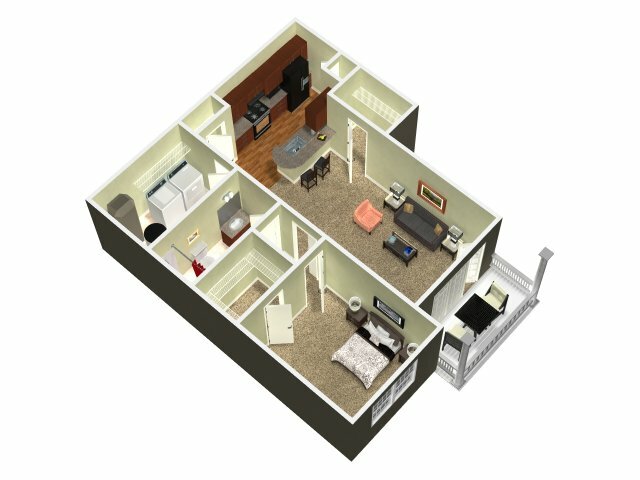 Our in-home washer and dryers make apartment living convenient, and our walk-in closets give you plenty of space for all of your clothes. 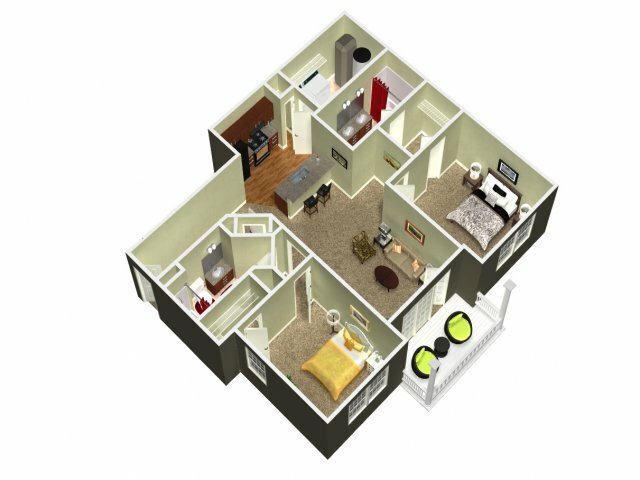 Each floor-plan includes a half bath for your guests to enjoy and a full bath just for you. 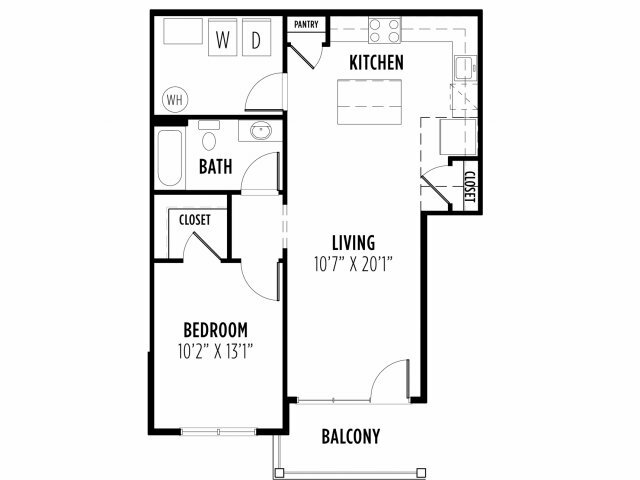 Make entertaining easy with your own den or balcony at the Madison New Britain. 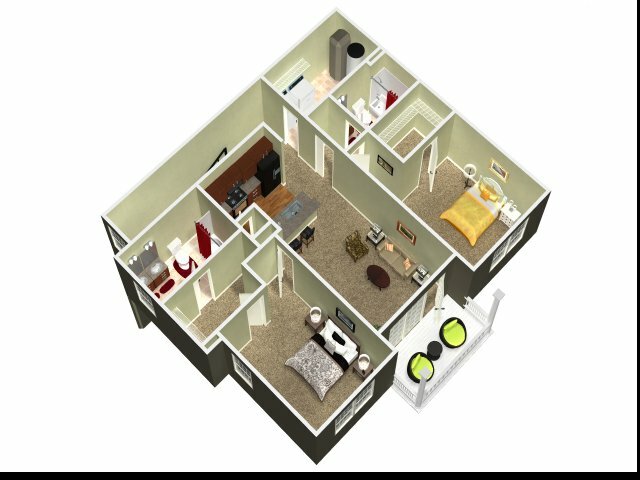 We know you'll love the open floor-plans, soaring ceilings, and stylish amenities in your new Chalfont, PA apartment. 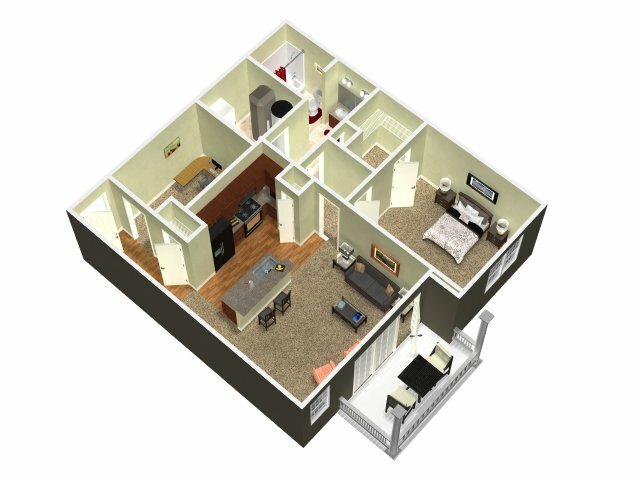 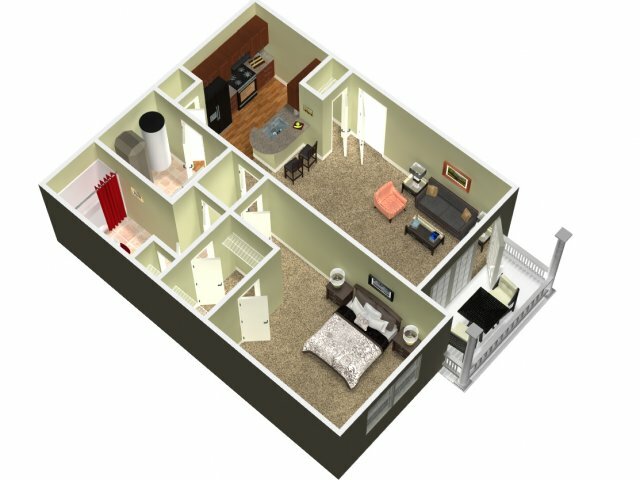 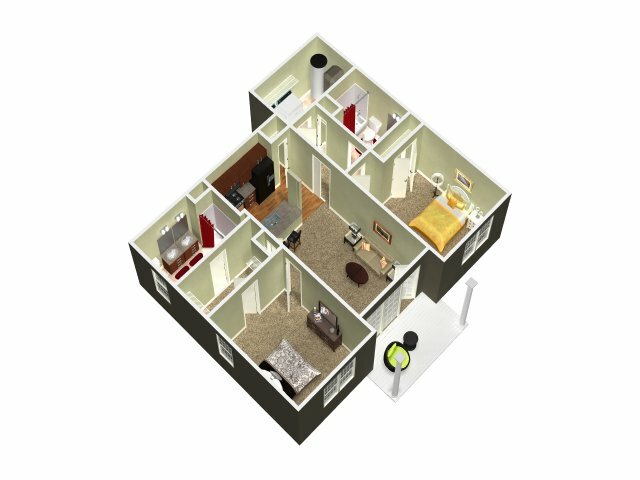 Have a question about one of our floor-plans? 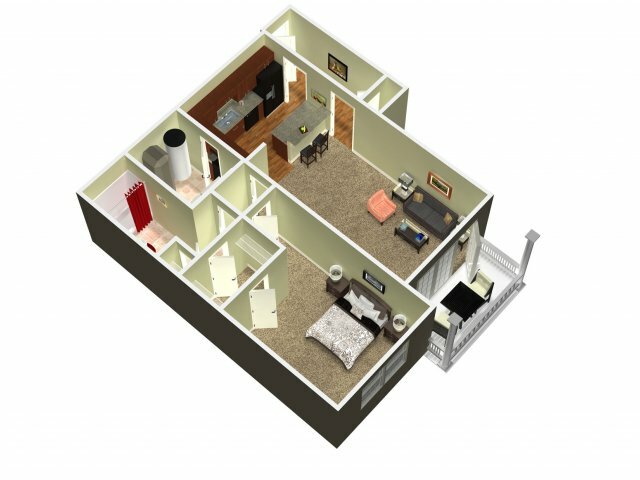 Call or email us today to schedule a tour!